Capture Salon welcomes you to our bridal services. Thank you for choosing us to be your concierge on one of the most important days of your life. Your journey starts with us…It should be exactly how you have always imagined. We will help you coordinate and choose services that are suitable to you and your guests. Our talented designers will provide the highest level of beauty services, and create a memorable experience with you and yours every step of the way. View our bridal page on Facebook! Our signature is to make you look and feel the very best. This is your wedding day! Our bridal services offer you and your guests an exclusive and private surrounding. We will provide an elegant buffet selection of food and drinks on their wedding day! Prices for the bride, groom and wedding parties vary due to individual needs, party size or requests. 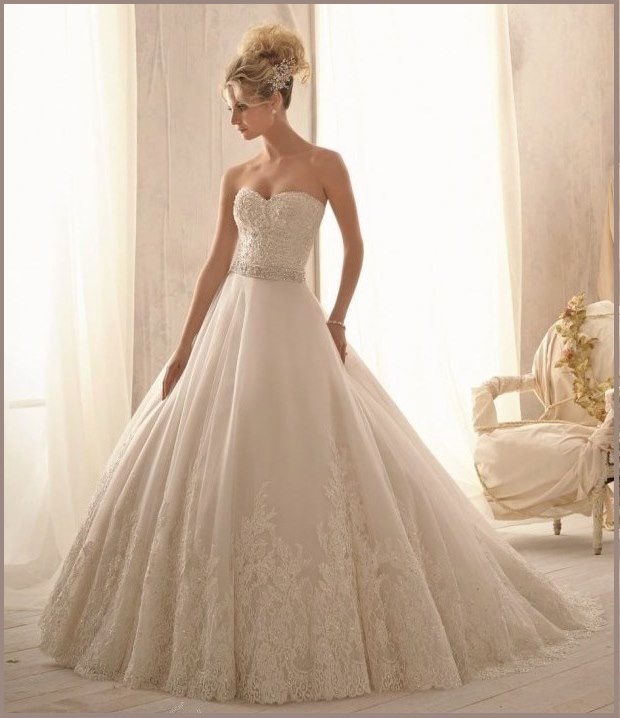 All prices are proposed upon consultation with our bridal director. 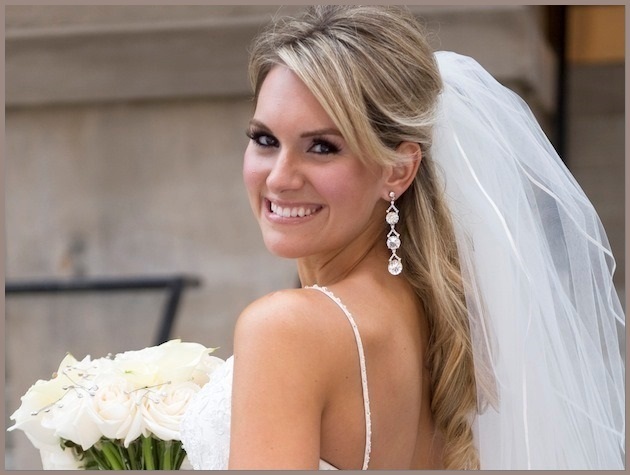 Capture Salon offers exclusive bridal services off-site for your convenience in the Connecticut area. Complete online services for all your bridal needs.